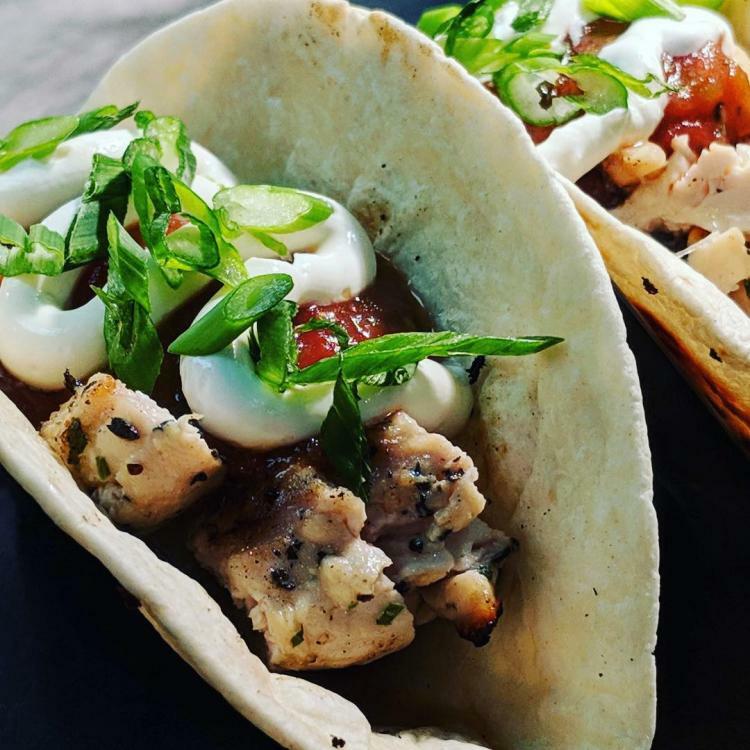 Every week we feature a different gourmet taco creation! Cole's Public House opens Monday thru Saturday at 11:30 a.m. for Lunch. Our Kitchen stays open Monday thru Saturday until 10 p.m.
Our bar stays open Monday thru Thursday until 11 pm. and on Friday and Saturday our bar is open until Midnight!